Placid, private and peaceful! 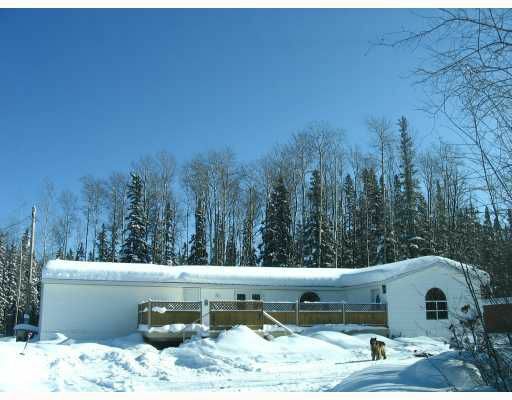 This absolutely gorgeous Triple E 3 bdrm, 2 bath ultra quality home with 14x20 addition is located on 4.5 acres close to town in a tucked away rural setting. There are upgrades everywhere including sunken living room with laminate hardwood, an awesome oak kitchen, built in china cabinet, garden doors to the 14x40 sundeck and the most incredible master bedroom with walk-in closet, ensuite and a fantastic side-by-side jet tub behind a feature window. The yard is almost completely landscaped and has more than 30 loads of shale in preparation for a shop. If you've been thinking about wide open spaces or getting "out of town" call us!